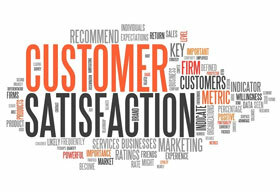 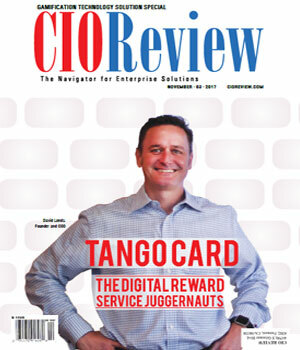 How can we improve customer satisfaction rates? 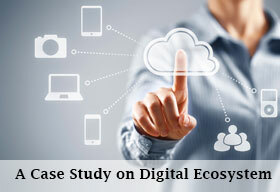 How to Create a Digital Ecosystem for “Mobile Financial Services”? 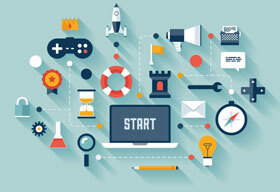 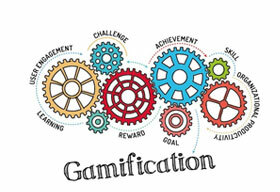 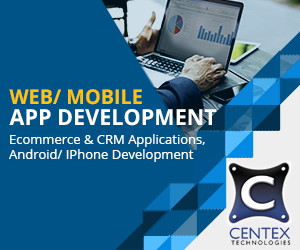 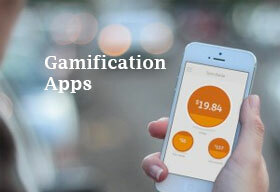 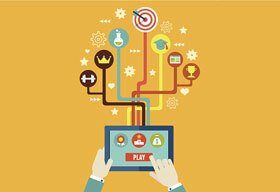 How Gamification Apps helps you in Workplace Training? 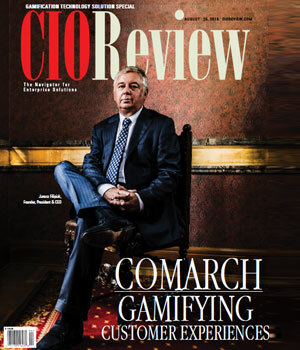 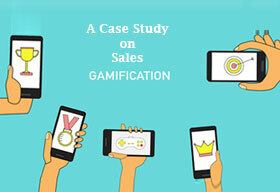 How Gamification help in driving sales people to compete? 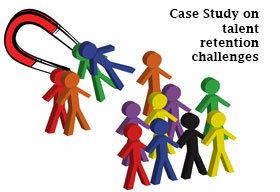 How to overcome from talent retention challenges? 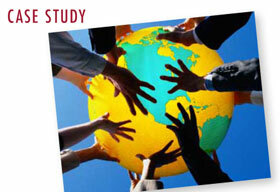 How to Build a Cost-Effective Global Recognition Program?